Easter. 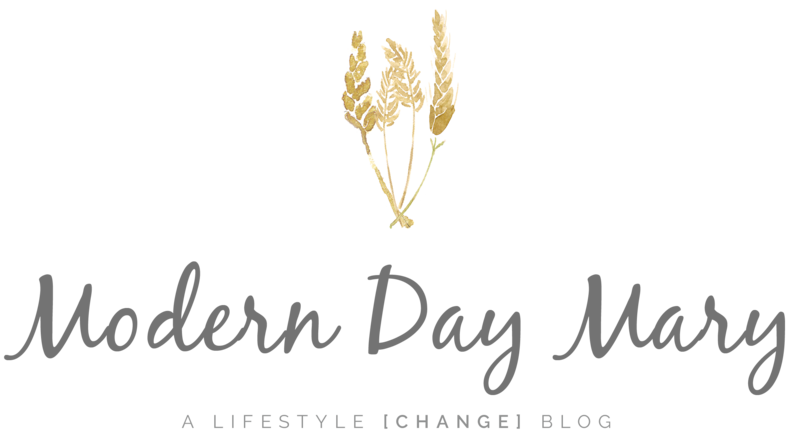 Another holiday that our culture has commercialized and twisted into something that is hardly recognizable as a religious holiday at all. In the midst of the pastel colors, bunnies, and eggs (where did that come from?) it can be hard to focus on the real reason we are celebrating. Jesus. His perfect sacrifice for us on the cross that paved the way for all to enter into the Kingdom of God. This holiday should be one where we are overcome by the love of our Savior who laid down his life for us. It should be one where we stand in awe of His power, as we shout “HE IS RISEN INDEED” and celebrate how he conquered death by rising again on the third day. 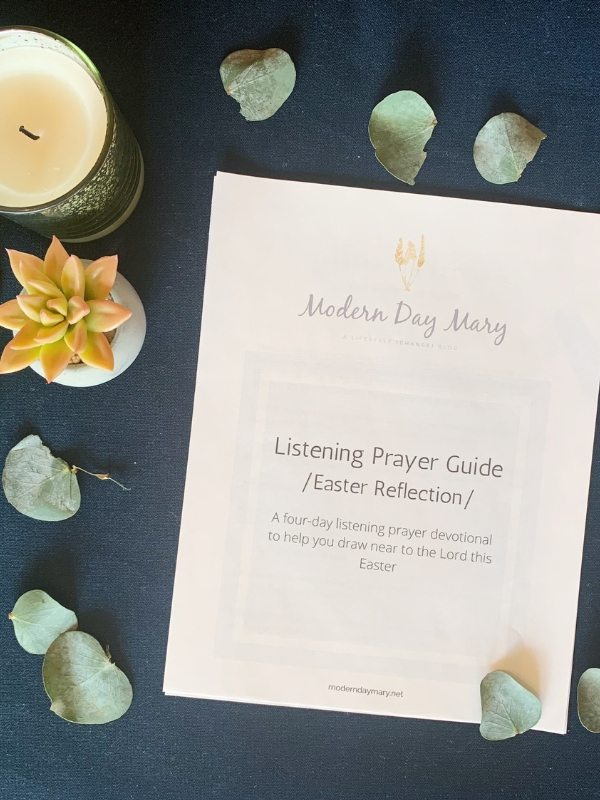 With the struggle that is American Christian Holidays in mind, I created an Easter Devotional for you! 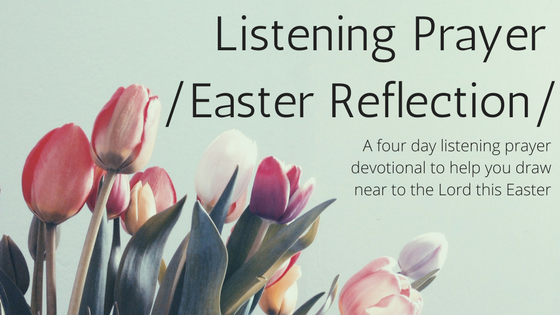 It is a four day devotional to help you focus on Jesus in the midst of all the springy festivities this weekend. I’ll be among the attendants at the neighborhood east egg hunt no doubt. Snapping pictures of my littles hunting for eggs and reveling in the joy on their little faces when they realize they are filled with candy and little toys that I’ll later sneakily throw away. But in the quiet of the day I hope you will join me in focusing on the real reason for all the festivities. 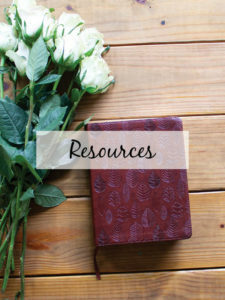 My prayer is that this devotional will help all of us to really connect with our Savior this Easter, so that when we shout “He is Risen” at church on Sunday morning it will be from a place of true joy, rather than half-hearted obligation.